The Ultra USB Flash Drive comes in a simple, elegant design. 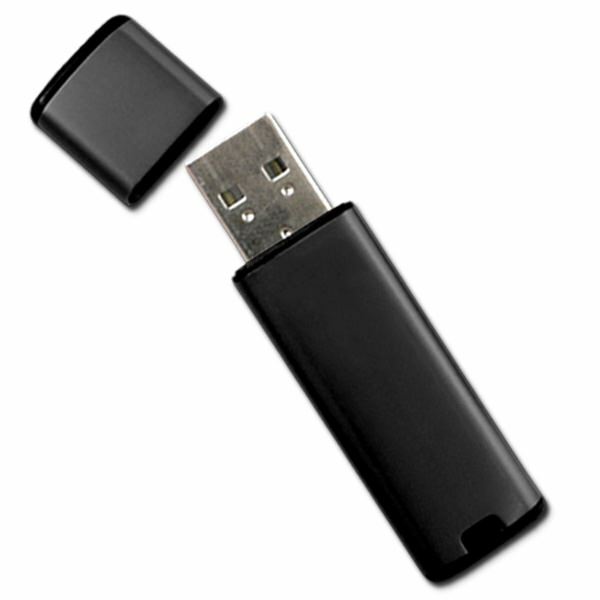 The Hi-Speed USB drive is housed in an anodized aluminum shell with a snap on cap. The Ultra is built to excel at high performance file transfers and can store anywhere from 1GB to 32G. It has more than 10 years of data retention and comes with a lifetime limited warranty. They're made to last so your information will too. You can get the Ultra USB in bulk or get customizable branded drives. A laser engraved flash drive makes for a great promotional gift. If you’re looking for a durable and no-nonsense flash drive that can keep up with your data storage needs, look no further than the Ultra USB Flash Drive. Built for high performance file transfers, these flash drives can hold between 1GB and 32GB. They’re a great tool for businesses and educational organizations, offering more than 10 years of data retention with a lifetime limited warranty. The Hi-Speed USB flash drive comes in an anodized aluminum shell with a snap on cap. It has an LED indicator light, so you’ll know when it’s powered on or busy. It’s slim casing makes it easy to carry: Just slip it in your pocket or bag and you’re good to go! 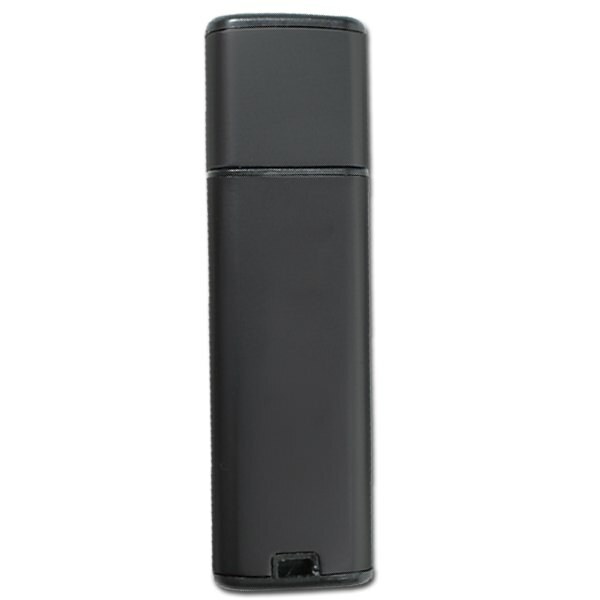 The Ultra USB flash drive is available in bulk at wholesale prices, or it can be ordered as a customizable flash drive. Laser engraving your logo on it turns the Ultra into a very effective marketing tool. Forget about business cards: If you want to really make an impression, give them a branded flash drive. Odds are good that they’ll hold onto that little Ultra drive a LOT longer than most people would hold on to a business card.